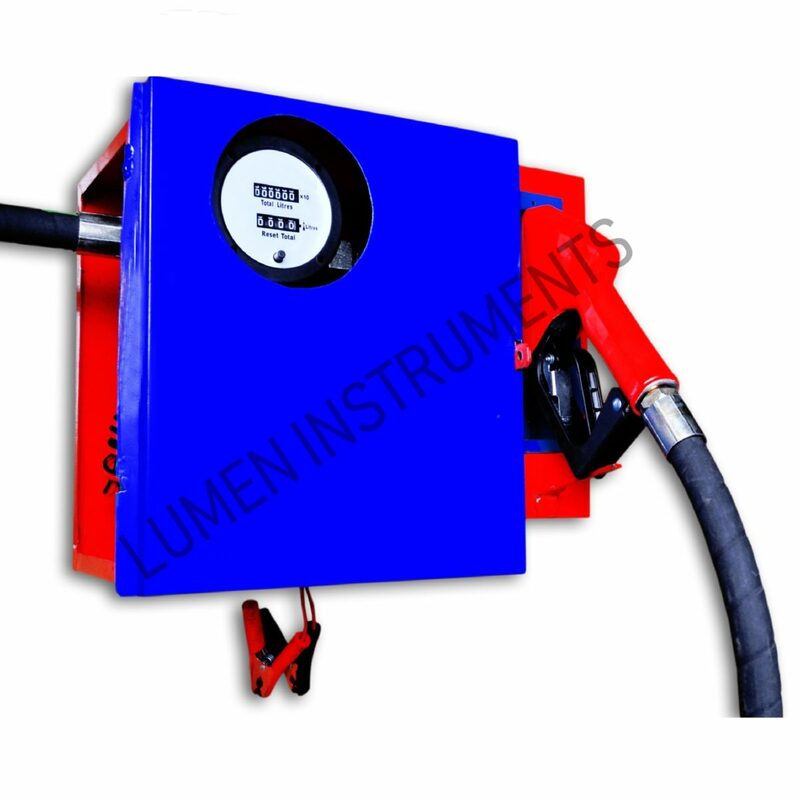 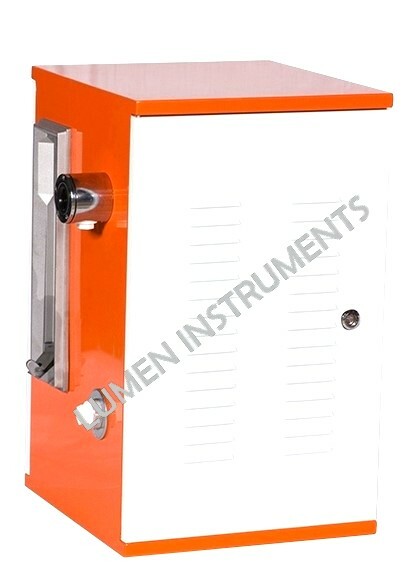 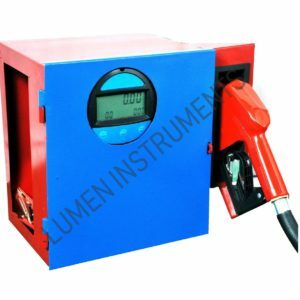 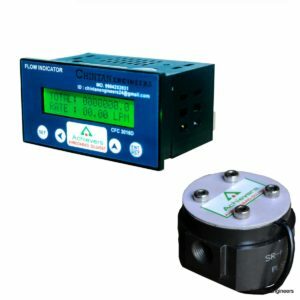 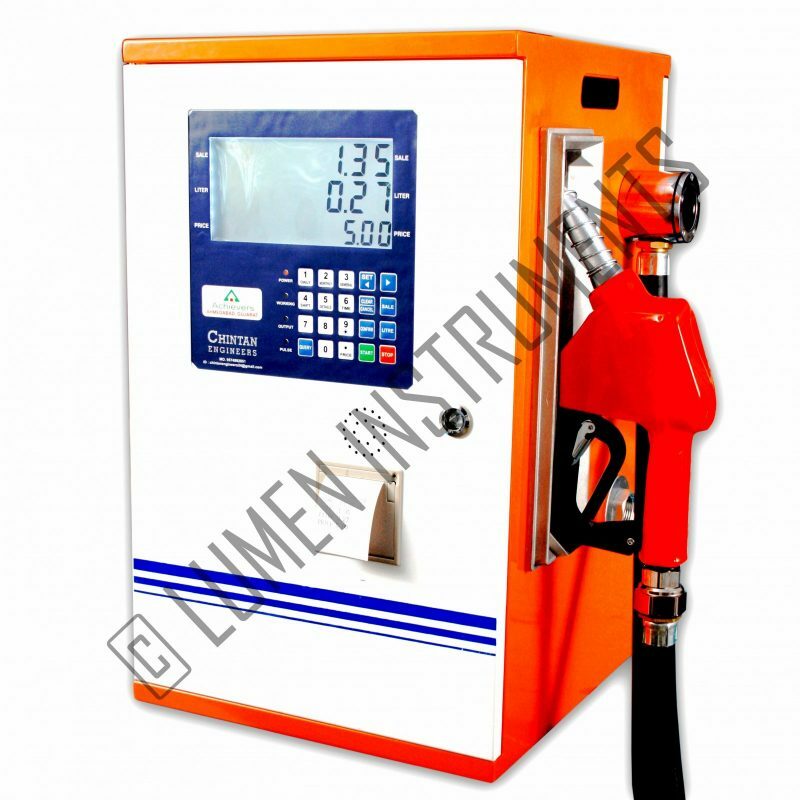 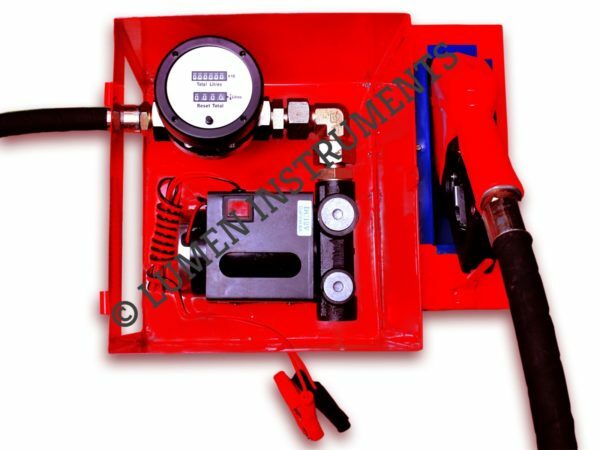 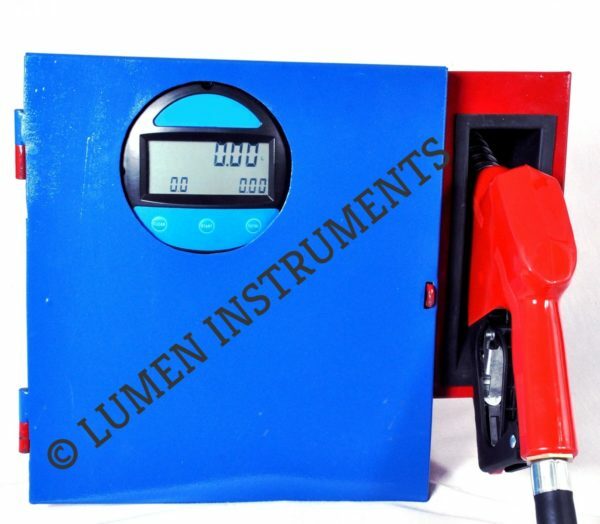 CE-202 Achievers Digital Diesel Dispenser Is Convenient And Easy Carrying Fuel Dispenser. 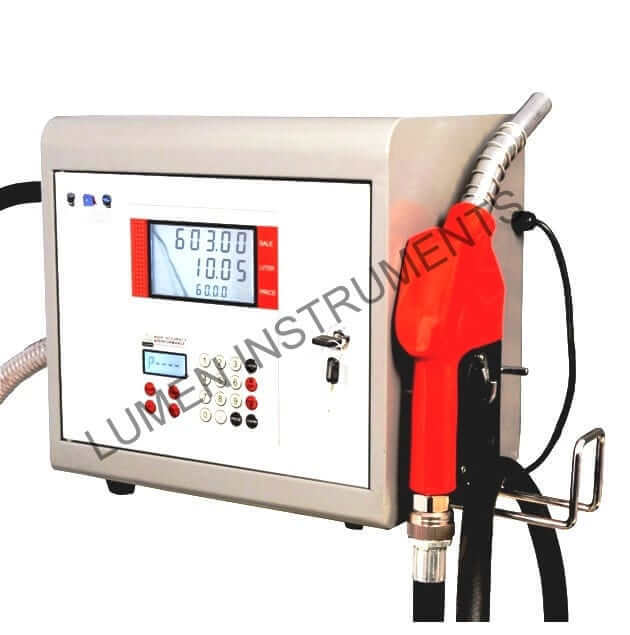 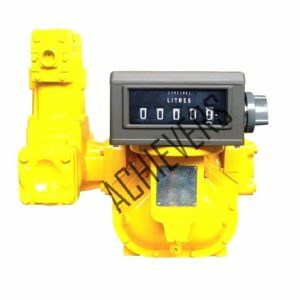 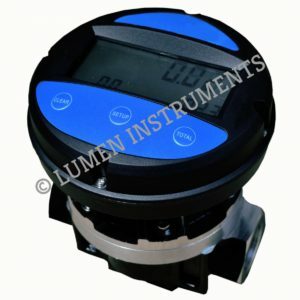 It Is Combined With Electronic Display, Control Board, Highly Efficient Fuel Pump, Accurate Flow Calculator, 4 M Delivery Rubber Hose, Automatic Shutoff Fuel Nozzle With 360 Degree Nozzle Swivel. 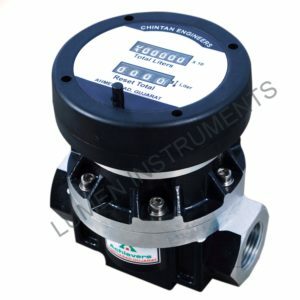 It Is A Best Practical Choice For Diesel/Oil Transferring.